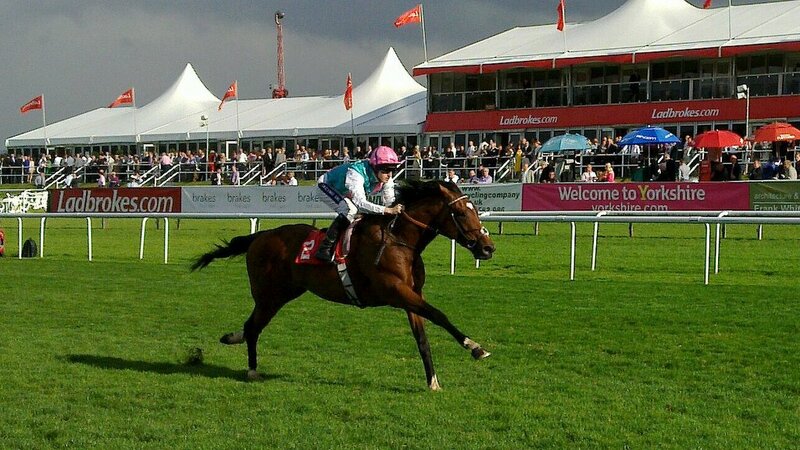 Frankel was an amazing racehorse and I think you would struggle to find someone in the UK who hadn’t heard of him. He retired unbeaten in 2012 to start his new life in 2013 as a breeding stallion. In his first year, he covered 133 mares with a fertility rate of 95%. These foals were all over the news for their huge price tag, with his first foal selling for £1.15 million. This year, many of these foals will be going through the sales again as yearlings for possible record breaking prices. 17 of the 108 foals sired by Frankel in his first season will be appearing at Tattersalls, Newmarket this week, attracting interest from all over the world. Everyone is expecting high prices after a Frankel filly sold for £1.25 million in Ireland last week. However, as popular as Frankel is as a stallion, he is still unproven. It will be another year until we start to see how well his offspring do and probably at least another two years until we can really say how good a stallion he is. But this doesn’t stop people from from paying the £125,000 stud fee. For the racing industry, this is a fairly normal occurrence. Successful racing stallions will be a very popular choice to mare owners, even if they are unproven. However, in the Sports Horse Breeding world, this is fairly unheard of. Unproven stallions are usually very cheap and take a good 5+ years to become popular, and this popularity is only because they have proven themselves in one way or another. Jimmy George, spokesman for Tattersalls said “It would be more of a surprise if he was not a successful stallion than if he was.” I am undecided how I feel about this statement for multiple reasons. Everyone defines success differently. The stallion owner would define success as making a good profit, whereas the breeding industry would define it as producing good quality offspring and improving the breeding population. Also, I don’t know the heritability rates for racing ability, but I know that dressage ability is only around 11% heritable. This means that 89% of dressage ability comes from that horses experiences. If racing ability had a similar heritability, it could be argued that very good stallions may never be recognised simply due to the fact that their offspring may not have the right experiences to make them superior. People often forget that so much can go wrong in horse breeding and I personally would never choose to put my mare in foal to an unproven stallion, there is enough to go wrong as it is. I would love to see Frankel become a successful stallion, however, his offspring may be useless as racehorses or they may have problems such as weak limbs or illness which has not been discovered yet. I look forward to seeing his first offspring race next year!